Vanessa & Adam: Denver, CO.
Vanessa and Adam had the privilege of having their little girl attend their ceremony, and she was the cutest thing on the planet (not to mention one heck of a dancing queen). 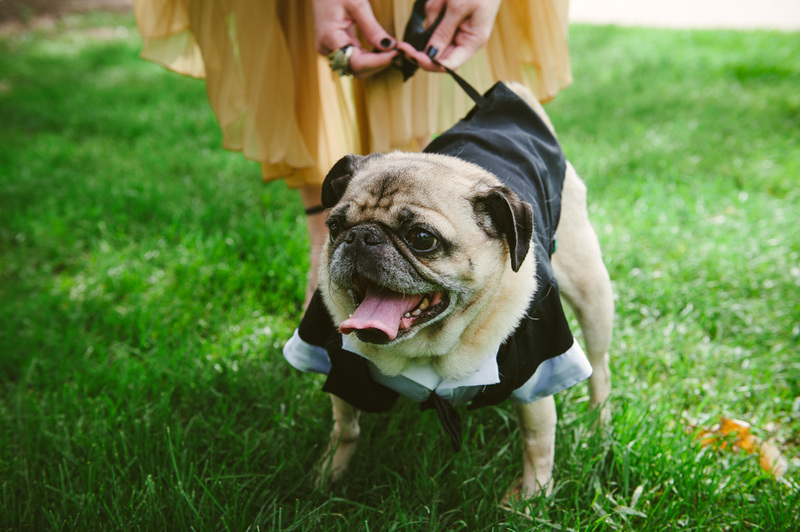 Oh, and their little pug Jackson was the ring bearer. It really couldn't get any better. 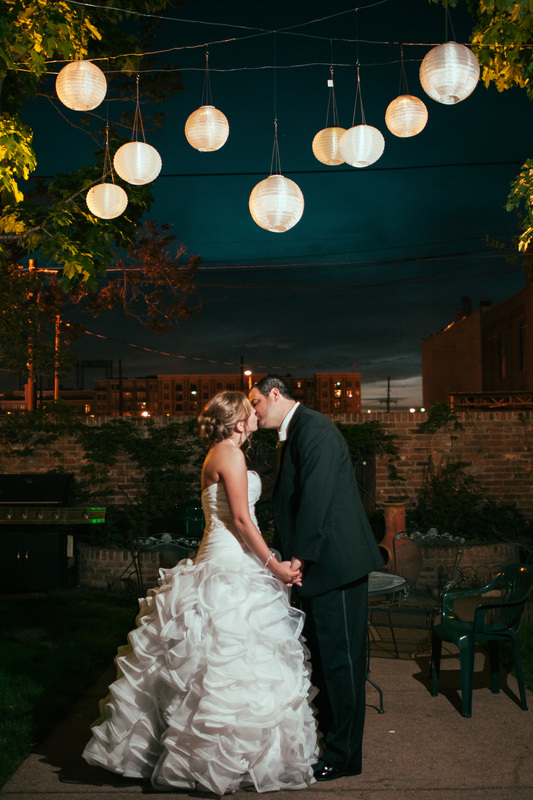 Mixed in with a gorgeous dress, the Pavilions at Cheesman Park and a bunch of fun loving guests? You've got yourselves a good wedding right there. Newer PostEngaged. Megan & Ryan: Golden, CO.